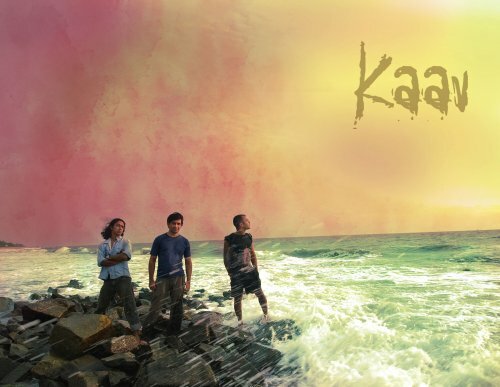 Kaav probably have a more transient and contemporary take on fame, juxtaposing their growing stature as musicians against the relative obscurity of their home in Vypin Island, Kochi, Kerala. It’s, after all, exactly these picturesque tumults of life by the sea that has helped shape their three man sound, already tipped for bigger and better things. It’s taken the band precisely 3 years to establish such a formidable reputation. 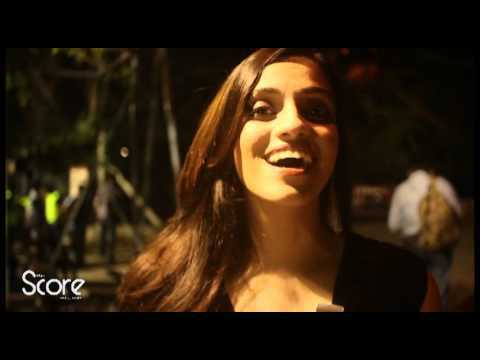 Most of the goodwill was earned with the release of their eponymous EP in 2009, which bagged them numerous honors while the lead single from the EP, Daya, became an art entity of its own; it was included on Music Alliance Project’s international indie music compilation in 2010, besides being a featured video on Coldplay’s website all through September 2010. No wonder, considering the absolute rocket fuel that the song is, combing down Syam Pai’s funkadellic strumming with Indian harmonics. 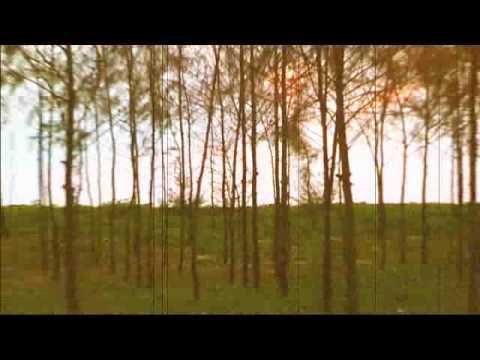 The video plays on the subtleties of the song to enhance its moody surprises. They’ll be hoping to cash in on all of those positive vibes now, with the imminent launch of their debut album, Rhapsody Of Rains. 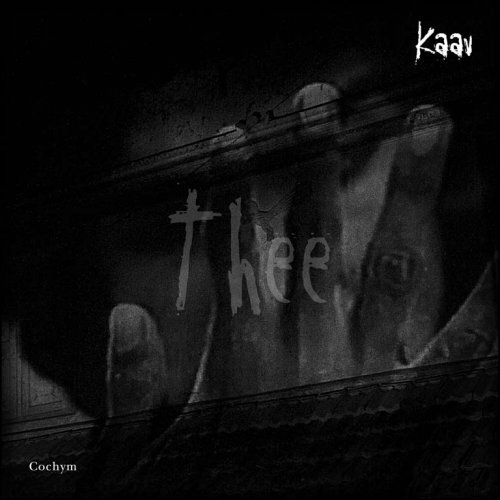 And with the release of the new single from the album, Thee, Kaav are making sure they do enough to assuage your doubts. A three man band, led by a guitarist, play instumentals; you could guess what this might sound like. The lilting guitars at the start are well within that framework, but it has a new expression; a new way to pry into your soul; especially once Shabeer P Ali’s downtuned bass joins the wonderfully engineered cloister of guitar sounds. At first listen, it’s apparent this song must’ve been one herculean studio effort; more so for the impeccability of the multi layered sound, as all strains filter through choke free. This competency allows the band to experiment with vivid detailing too, like bass borne (and probably brandy-soaked) Malayalam mumbles, downtempo solos (theosophical pain, turns into physical pain after a minute) and subdued passivity. They might not all be required or necessary, but then gourmet is only meant for the finer sensibilities. Get this song for free just by logging onto http://www.kaav.in, where you’ll be asked to fill in some cursory details and voila!